Every October is a special time at Pickering Hill Farms. Not only do we have thousands of pumpkins of all sizes, corn stalks, mums, gourds, Indian corn and all kinds of other Halloween items available every day at the market, but also every weekend in October, we have our fall festival events. 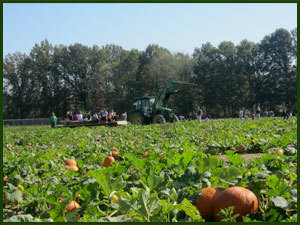 Saturdays and Sundays from 12 until 5, we offer a free wagon ride (hayride with straw) to our 2 acre pumpkin patch. 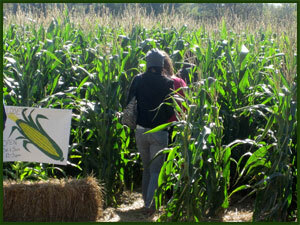 You can also get lost in our 1-acre corn maze for a dollar (children 8 and under need to be accompanied by an adult). You can hang out for a bit and sip some hot or cold cider while enjoying popcorn and fresh apple fritters. Our festival is very family oriented, we charge no fee. 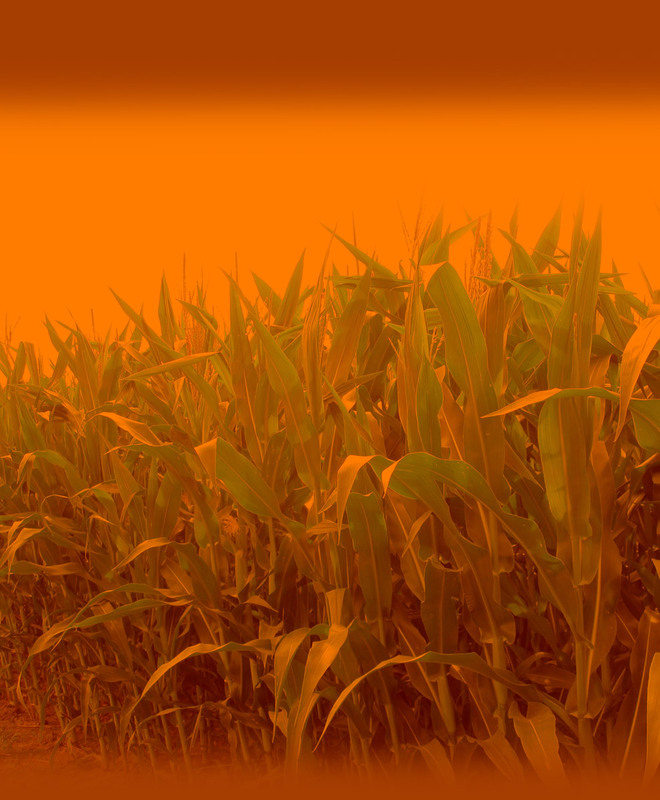 The only special cost is a dollar per person for the corn maze. Over the years, we have hosted thousands of families and have watched their children grow year by year. Many people make this a yearly event and we look forward every year to spending time and talking with our customers. While on the wagon ride you will pass several fields on our farm, where you will see peppers, tomatoes, strawberries and more growing. Most of the time, Jay, the owner and farmer, drives the tractor for your ride. He loves to answer questions about his crops so you can even learn a little about how we grow our crops while you are here. Jay and Lill have four children and created this festival with young children in mind. You will not be pressured to buy anything (although we hope you buy lots of stuff). Our wagon ride runs continually so there is not a long wait and it only takes 10 minutes and our corn maze, depending on your talent, only takes 10 to 15 minutes. We had busy families, with young children in mind when we devised our festival. All ages seem to have a great time so come out, bring the family, your camera and enjoy a fun filled day on our farm. They typically arrive in early July. There will be two order deadlines and two deliveries. The dates vary every year depending on when the cherries are ready to be harvested. These cherries freeze very well. Many people repackage and freeze their cherries into zip lock freezer bags so they can enjoy them throughout the year. We start taking orders by mid-June. If you would like to place an order, please stop in the market in June to sign up. 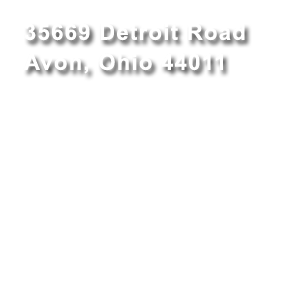 We open early June 10-7 daily and Sundays 10-5 or call 440-937-5155. 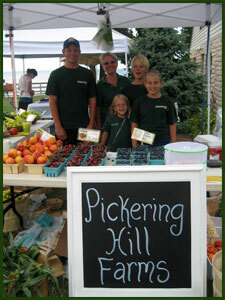 For over 10 years, Pickering Hill Farms has participated in the Avon Lake Summer Market, which takes place at Veterans Memorial Park typically on the last weekend in July. 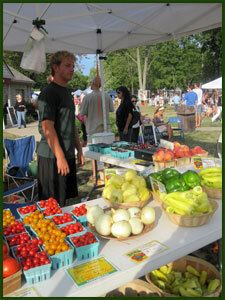 The summer market consists of many artists and artisans selling their creations.